You must make reservations at least 5 minutes in advance of the time at Supernormal Canteen - St Kilda. Banquet Menu For groups of 8 or more, we serve a flexible and fun banquet menu - priced at $65 per person featuring the New England Lobster Roll. Parties of less than 8 guests are welcome to dine from the a la carte menu, or opt for the banquet menu. Supernormal Canteen is available for exclusive private dining during the day time, Monday - Sunday. Please get in touch with our events team to chat further about your plans. 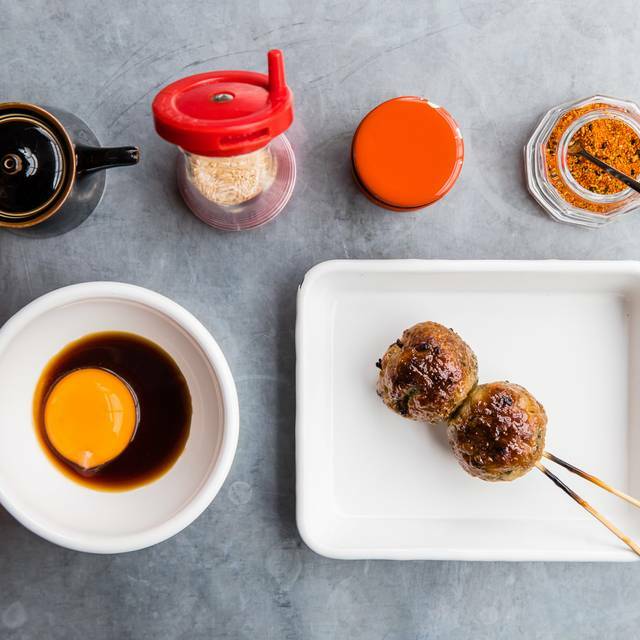 In the summer of 2013/14 Andrew McConnell launched the fun-times test kitchen Supernormal Canteen. The loud and lively eatery was packed nightly and was the free-wheeling precursor to the hugely successful Supernormal, Flinders Lane. In winter of 2017, McConnell brought it back , and it is St Kilda's Fitzroy Street that gets to have all the Canteen fun. 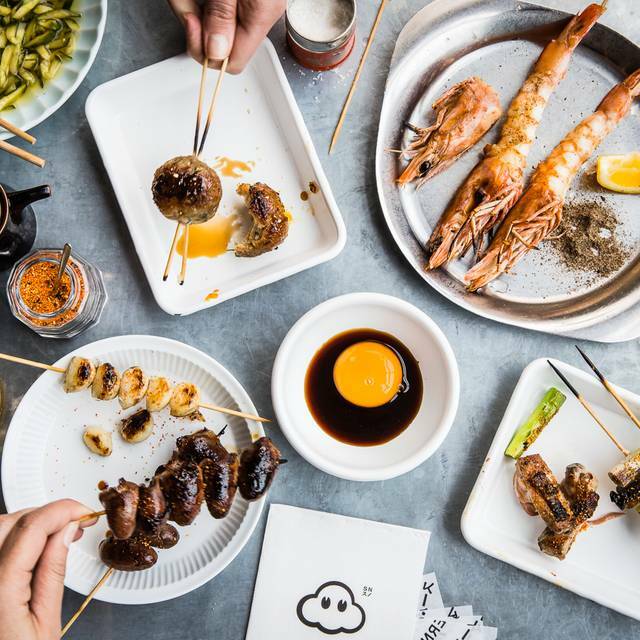 Think casual good-times in a distinctly Tokyo setting while the delicious scent of yakitori smoke fills the air. 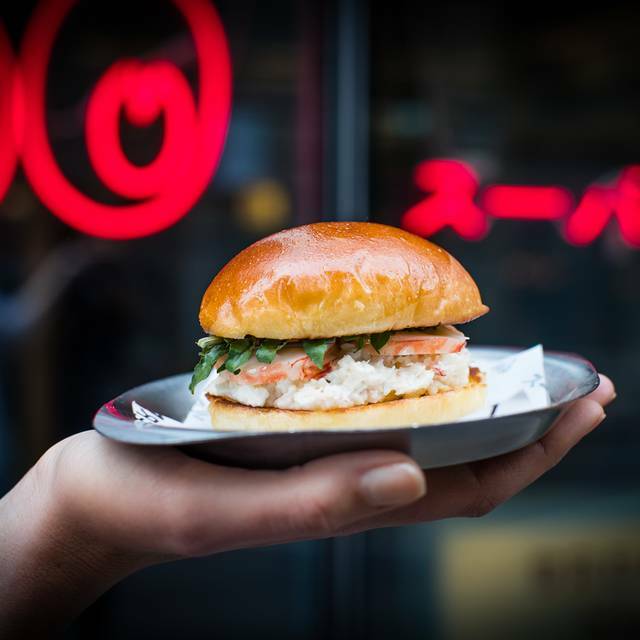 The relaxed and versatile menu lends itself well to a quick snack or party pit-stop, or you can go all out and build a feast that might hero dumplings, cup noodles and fried school prawns alongside a selection of sticks (yakitori) and of course, the New England Lobster Roll. Great friendly service in a welcoming and comfortable atmosphere. Really nice food and great flavours. Helpful and attentive staff, and they helped a lot with our ordering, as we had vegan and fructose intolerance to deal with. Overall really enjoyable, but expensive, especially when you factor in the cost of the wines on offer. Amazing place where the staff make this experience very pleasurable. We ordered the banquet and they made sure we were comfortable and the kitchen went the extra mile so thank-you. Loved SuperNormal! The duck leg bao bun is stunning and fantastic fried chicken. Great sake selection as well. Excellent service every time. The flavours are always well considered, highly recommend duck leg bao and pork and chicken dumplings. The team working there is unbelievable. So caring, interested in making your experience the best! Recommended by a girlfriend and it did not disappoint. Beautiful food and fantastic service. Definitely recommend for a nice dinner or drink. Food is amazing!! Friendly staffs! Unfortunately I was disappointed as were my guests. The food was very unlike asian or Japanese- overpriced and the restaurant was very noisy to the point we had to talk very loudly to be heard your friends. The lighting is really dim and we found it hard to read the many. The prices were really very expensive for the dishes we had. We ordered the set menu at $65 per head for 4 people. If you add up what we actually received it would have cost substantially less than $260, probably closer to half of this. We had to ask each time we wanted to order and drink and get extra water for the table. Overall poor service and very overpriced. Extremely disappointing as Supernormal in the city is fantastic. Definitely would not go back and would not recommend! the food and service were really good, but the noise was completely unbearable. everyone had to shout. it turned out to be an unpleasant experience even though the food was delicious. Natsu ! Amazing starters to dessert! One of the best gastronomic experience ever! 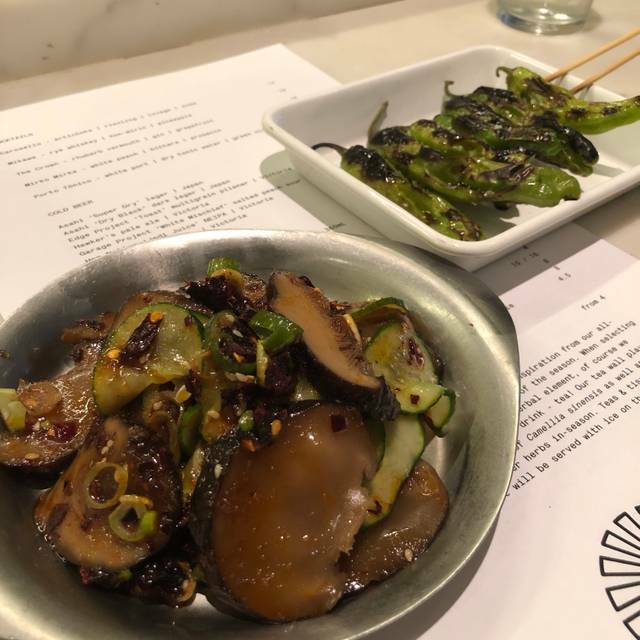 Loved the special vegetarian Natsu takeover at Supernormal Canteen St kilda, highlights were the shiitake mushrooms- thinly sliced with a slightly sweet vinegar or white wine with shallots , chili and garlic. There other highlight was the medium plate with heirloom tomatoes , sliced peach, mozzarella, olive oil and anchovies. The flavours were insane, the feta tart main was also a highlight. All up is was a lovely experience . Great - would love to see more seasonal vegetarian pop ups here, eg for autumn or spring. I’d come all the time! I was disappointed most with the first impression (the chap seating people) was a touch too smug, rushed and removed from the process of greeting people and making their night. The food was okay but very meh (and almost lazy after seeing the day 1 menu), nothing much remarkable. If you're making a big deal of a Natsu summer special, make a big deal about it - even at a higher cost. I've done Supernormal to death, and only visited either location a few times. Lobster rolls or not, try harder. The food tasted delicious. You have to try their parmesan and truffle tart! As a solo diner I was impressed by the customer service, and felt welcomed. Really nice menu of vegetarian food. I initially thought it would all be plant based, from the way it was described on the website but I'm vegetarian so that's fine. Just a warning to vegans that it isn't all vegan, though looked to be mostly vegan. Definitely grab the avacado+crackers+finger lime, the flatbread, heirloom tomatoes+mozzarella + the ginger granita. Would have loved to try the curry but was full by that point. Had a couple of nice Roses with the meal and the cocktail with rhubarb in it was quite good. I'd probably recommend staying away from the summer leaves dish, was a bit weird, some okay stuff in the crudite but some of it was kind of boring too. There's a random cheese and pepper pasta dish which we ordered too, it was reasonably nice , just probably would have prefered to use the room in my stomach on a more interesting dish. Really enjoyed the delicious vegetarian menu. 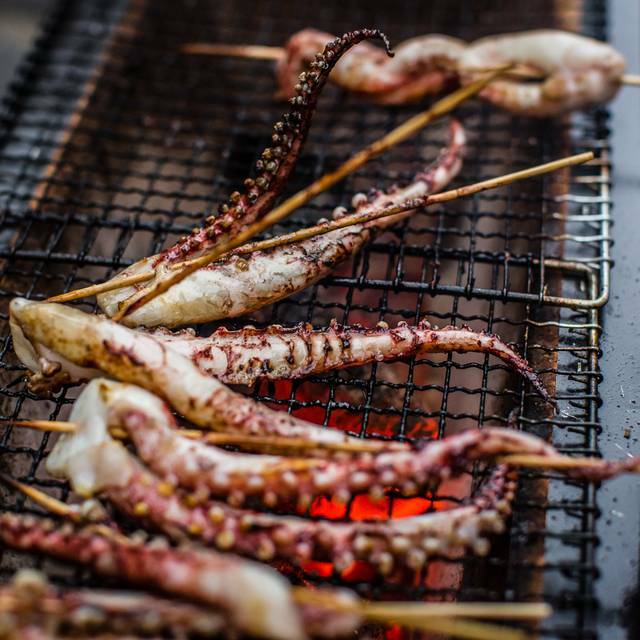 So fresh , tasty, delicious and beautifully presented each time. Was nice to sit near front window and watch the world go by. Will definitely return. Food was great although I thought it was going to be vegan. Should be a permanant menu! Pop up Vegan was outstanding, the set menu was a great way to sample the options. 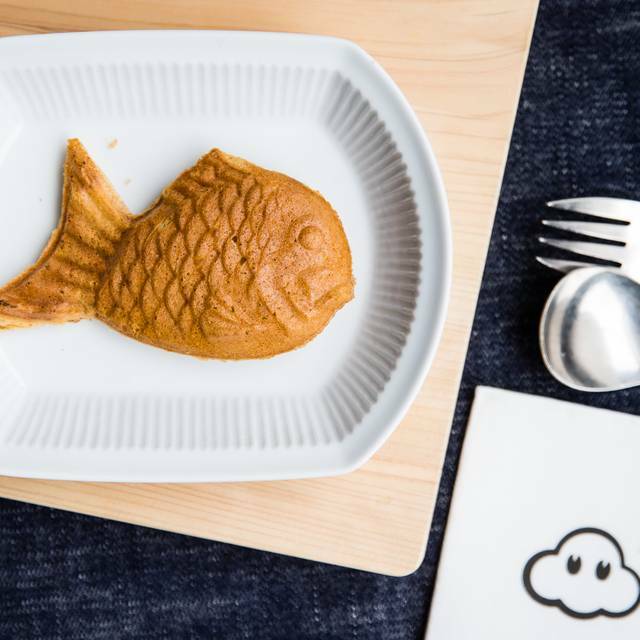 Everyone raves about Supernormal but as a vegetarian my options are limited there, so I was very excited to go to Supernormal Natsu. We had the summer set menu. Whilst there some delicious dishes (the curry and dessert), it was a bit of a let down overall. The food was fresh and good, but not very creative - it was similar to what we have at home. So I didn't feel we really got our money's worth. I think we would agve enjoyed it more if we went a la carte. Our meal was fab! We opted for the banquet so we got to try lots of different things and all the dishes looked and tasted amazing. The service was lovely as well, attentive but not rushed. They were also accommodating of my husbands allergies and swapping a dish out of the banquet for another was not an issue at all. Will definitely be coming here again! Thank you Supernormal Canteen for a lovely experience! what an amazing night, the food and service were absolutely amazing. still dreaming about the lobster rolls and the chicken. We had a lovely "sunny" Sunday evening dinner outside. 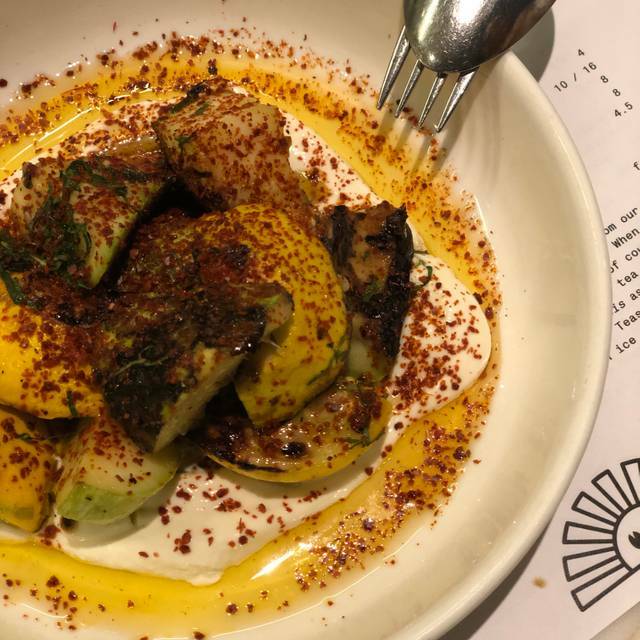 The service was excellent and the food was exceptional, we loved the atmosphere and it's what we would expect dining in Fitzroy streeet St Kilda! The Lobster roll was a hit and we loved, well, we loved all our dishes! We accidentally booked the canteen and meant the restaurant in city. They changed it for us, lucky they weren’t too busy being holiday time. When booking online take care as it’s an easy mistake. 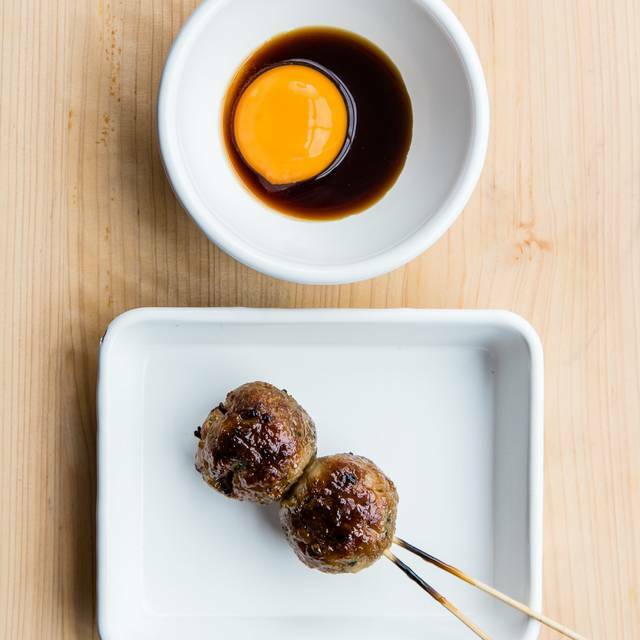 We’ve been many times to supernormal and love it for its difference. We tried the special of burnt butter Maron and they were over cooked and not deveined . Flavour was great but for $35 I expect more. The lobster roll delicious as usual and chicken great. The meringue rose cream desert was delicious and they gave us a lemon cake and earl grey tea ice cream as a treat because of the Maron. A kind gesture. I do find it an expensive place to eat in comparison to other places of similar quality. But worth trying it out at least once. food coming a bit slow, and each dish is not a big dish for share. And the lobster roll is smaller than we expected. Loved loved loved it! Great food, great service, no line up - will definitely be going back. This place was good, but nothing outstanding. I don’t plan on going back, nor will I be recommending this to my friends. 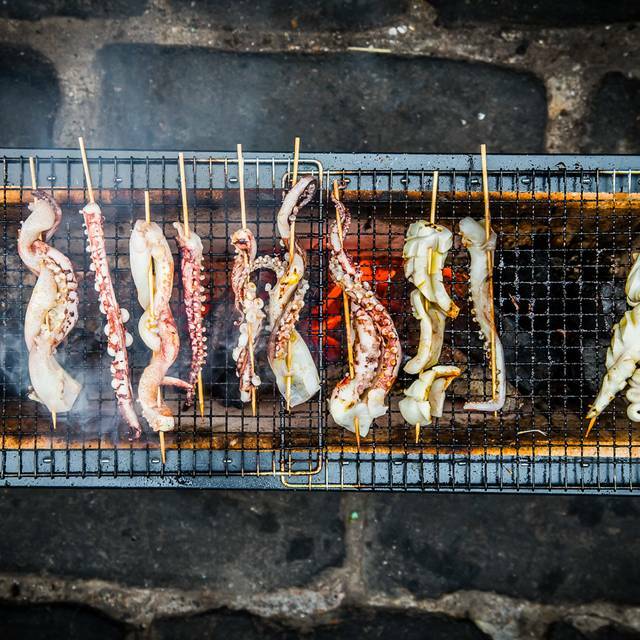 Why accept good in a city with amazing food and wine venues? Beyond the quality of the food, we ordered the banquet, and the staff paid no attention to how slowly we were eating, with at one stage having 6 out of the 7 or 8 dishes out in front of us. Felt like we were being rushed out. Not fun. Great place, incredible food, amazing staff... highly recommend! A good spot for lunch or dinner. Dan Dan noodles were nothing special (wouldn’t order again) but everything else was good - asparagus, dumplings (yum!) and fried chicken set - amazing wings! Biggest disappointment was how expensive the sparkling wines were - c $85 for the cheapest bottle (unless you want Prosecco, which we didn’t). There should be an option around $60. And glasses at less than $26! First time there. Very good and I will definitely go again. Very interesting food flavours and combinations. Bit noisy but ok.